At Emerald Isle. No not Ireland. Okaloosa Island. This place is something you won’t expect. It’s only six miles from Destin. And it’s on its very own island. Here you’ll find a more laid-back atmosphere featuring the crystal clear emerald-green waters of the gulf and its 'sugar-white' beaches. That’s what Sonny Mann likes. Laaaaaiid Baaaack. And, because the island only allows seven-story tall buildings, you will find uncrowded beaches and friendly people. At the end of the Island (which is only about four miles long), you will find miles and miles of beaches to explore. What do you think about that?!? But I don’t want you to think there’s nothin’ to do here. There’s tons of stuff: over six miles of white sand, family oriented beaches featuring youth activities, nightlife, boardwalk, volleyball, parks, playground, beachside restaurants, surfing, fishing, water recreation, beach services, pavilions, parking lots, beach showers, life guards, boat ramp. Okaloosa has the largest boardwalk in the Destin area with restaurants, nightlife, shops, playground area, volleyball nets, showers, restrooms, lifeguard station, fishing pier, and wheelchair access ramps. The 1,261 foot fishing pier is lighted for night-time fishing and has rod holders and benches built into it. You’ll find jets ski rentals, parasailing, airplane rides, beach umbrellas and beach services available throughout the Island. There’s a miniature golf center with batting cages and arcade located on the bay side of the island. So, if you’re looking for a great vacation with lots of water sports and of course a fabulous beach, Okaloosa Island is just the ticket to a memorable beach vacation. What makes it even better is that Emerald Isle, is centrally located on the Island and offers heated swimming pool and tennis courts. Now there’s a nice addition! 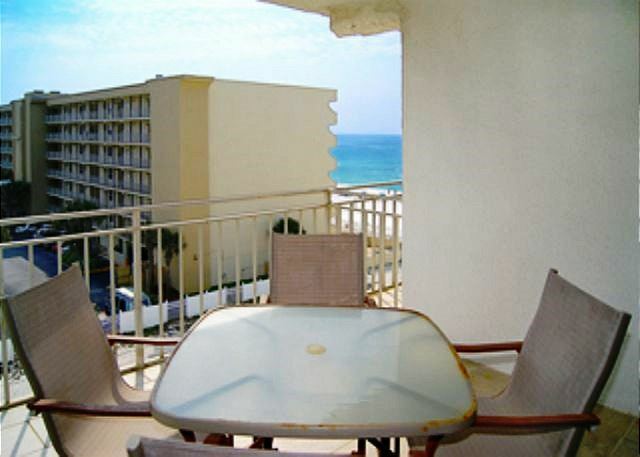 Here’s the scoop on your OKALOOSA ISLAND vacation condo. Man this place is something else! 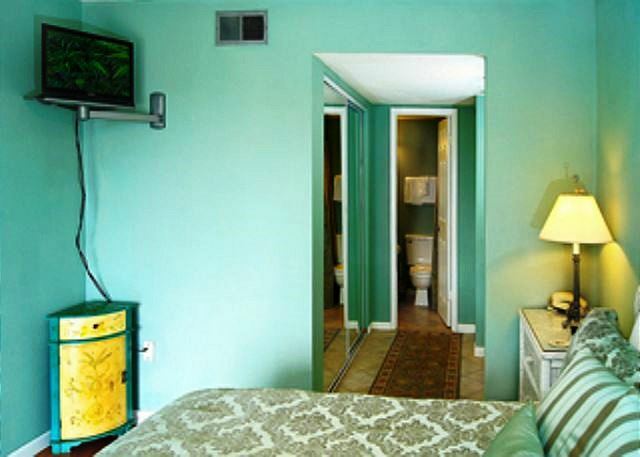 Check out the photographs of the décor. Great colors! This place has a great beach look. And upscale. But what’s perfect about it is the view! Look at the photos and see what kind of views you get from the living room! Man, what a spot! The LIVING ROOM is the Perfect place for the family to hang out! It has a 42" Flat Screen TV and a DVD player! 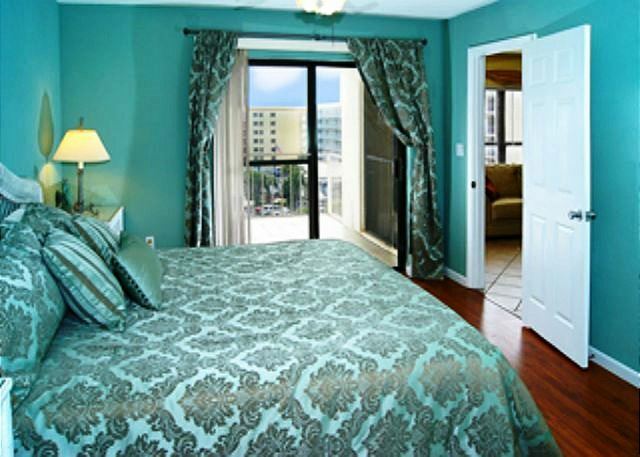 The 2nd MASTER BEDROOM's got a King size comfortable bed and lots of room. TWO TWIN SIZE BEDS make the thrid bedroom perfect for the kids! The KITCHEN’s a beauty and has everything that you need, so no matter whether you’re cooking your specialty or just fixing grilled cheese sandwiches you’ve got everything you need to please the family. There’s a big kitchen bar so you can grab a quick bit before you hit the beach. The DINING AREA is really comfortable so everyone’s got a seat at the table. 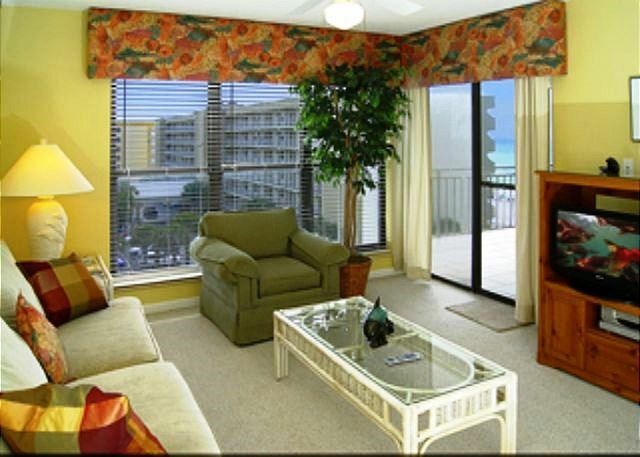 Hey, this condo is a big beautiful place at the OKALOOSA ISLAND beach. And it’s priced right too. 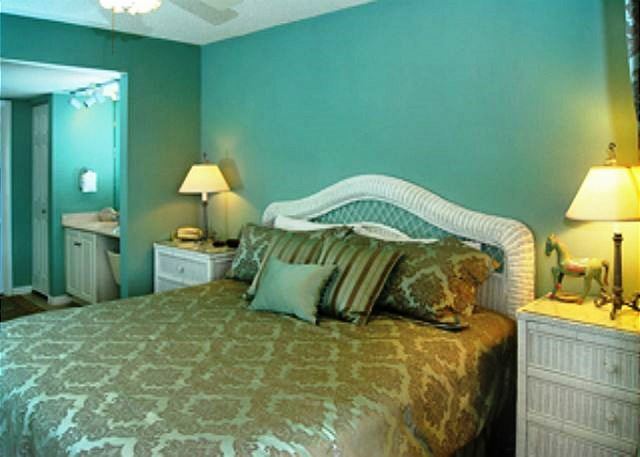 You can’t go wrong at Emerald Isle! 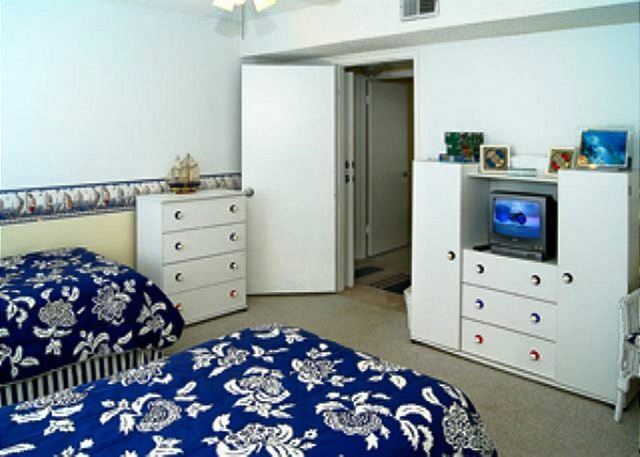 It’s got everything you want in a vacation beach condo and it’s going to book up quick for the summer.